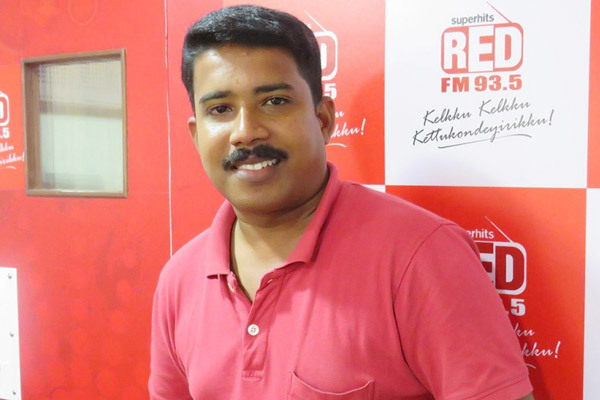 MUMBAI: In the early hours of the day, a former RED FM RJ was hacked by two unidentified assailants in Trivandrum's Madavoor district, Kerala. Rasikan Rajesh, 36, who was heading back from a late stage show with his friend, was attacked at his studio by the assailants who barged in breaching the studio security. The area where the incidence took place at around 2 am comes under Pallikal police station limits. RJ Rajesh moved to Kerala two months ago. Before joining RED FM in the Trivandrum station, the RJ was with Voice of Kerala. He was also a mimic artiste and a folk singer. The two were rushed to the Trivandrum Medical College hospital by the local residents and the local police but Rajesh who was stabbed with several injurious with a sharp weapon couldn’t survive. His friend who was also attacked is being treated in the hospital. The police are currently investigating the incident. As per a renowned portal, there is no motive confirmed behind this brutal killing. Also because the former RJ shifted to Kerala in the early days of this year, there is no threatening for killing found. MUMBAI: Bollywood actors debuting as RJs is a trend right now and its perfect examples are Karan Johar, Kareena Kapoor Khan and others, who have done their shows in the past. MUMBAI: Have you ever been on a journey without plugging your earphones or turning your car stereo up to the maximum? Have you ever had a moment where your feet just starts tapping to the rhythm of a song when you are at a local cafe, bar or restaurant? We all have! MUMBAI: One of the rare co-incidents was observed at RED FM Chandigarh. The station appointed two RJs, from the same city, but different radio brands. Well, we are talking about RJ Karan from BIG FM and RJ Varun from Radio City respectively.